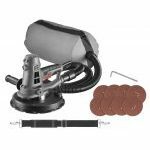 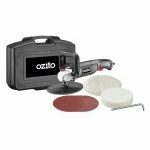 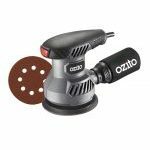 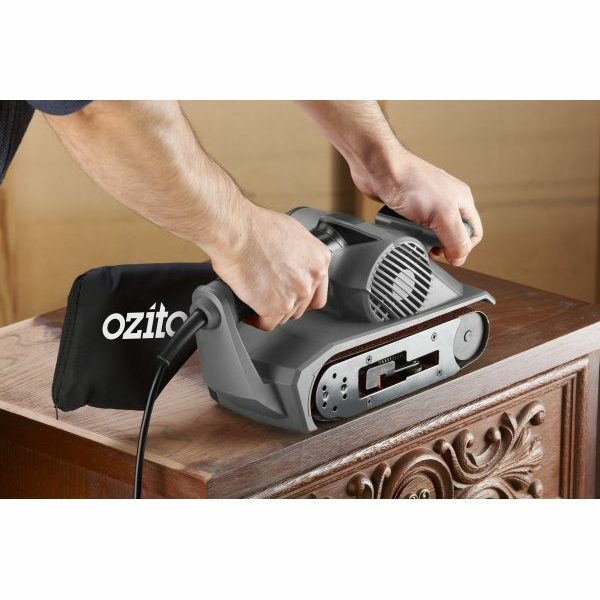 This Ultimate Sanding Kit includes 3 sanders that will cater for all your sanding needs. 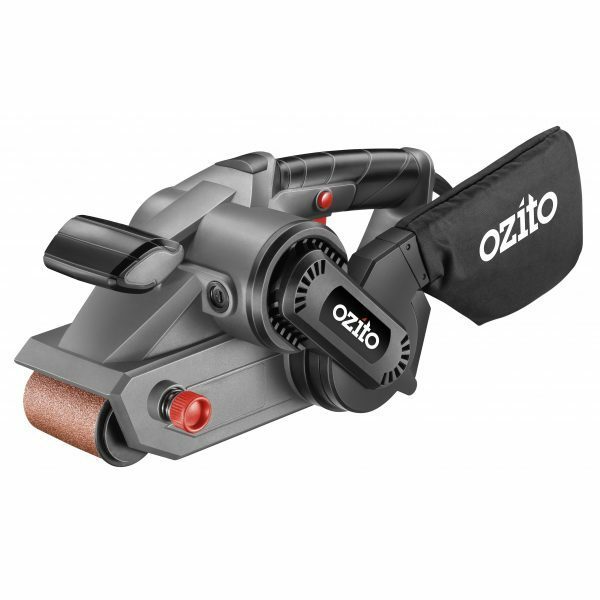 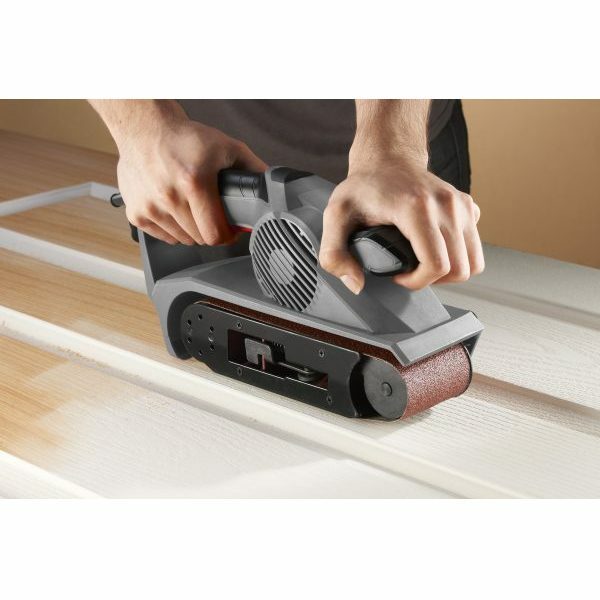 The 800W Belt Sander is perfect for quick material removal, ideal for leveling a surface or roughing timber to shape. 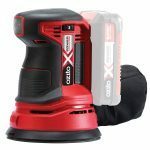 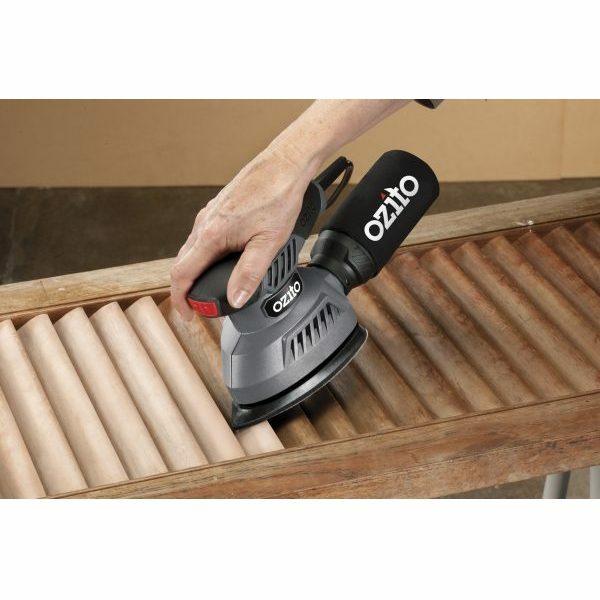 For sanding in corners or hard to reach areas, the compact design and triangular pad of the 125W Detail Sander will allow you to access these areas with ease. 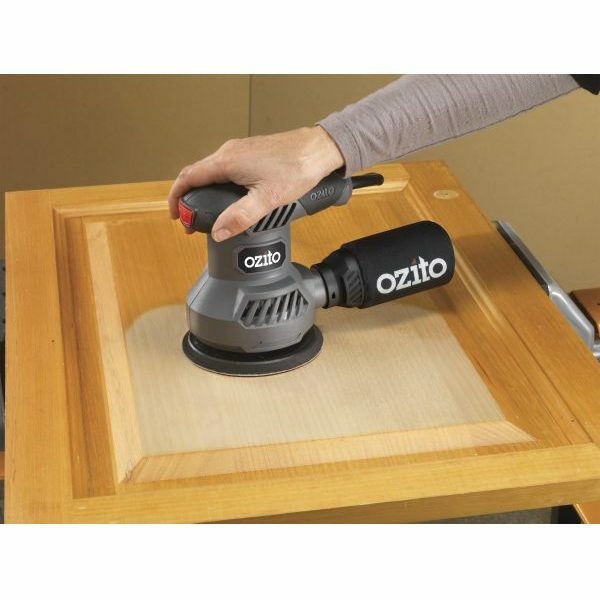 When finishing a project, switch to the Random Orbital Sander for best results. 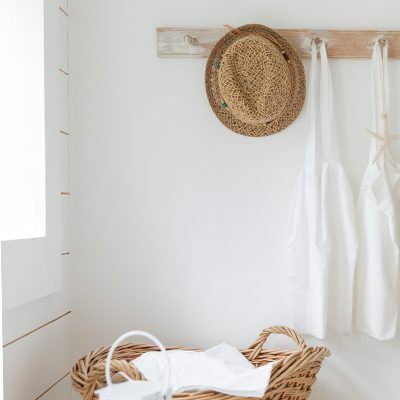 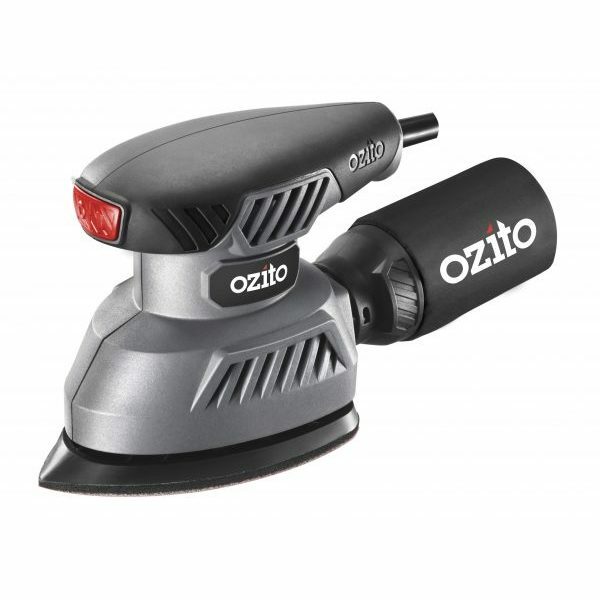 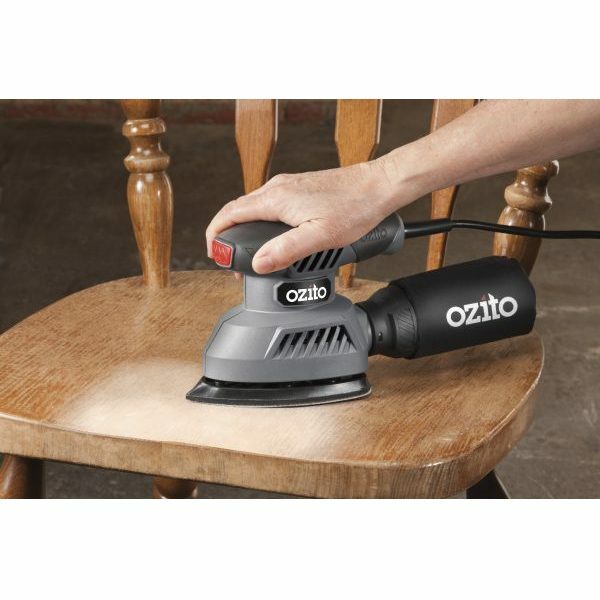 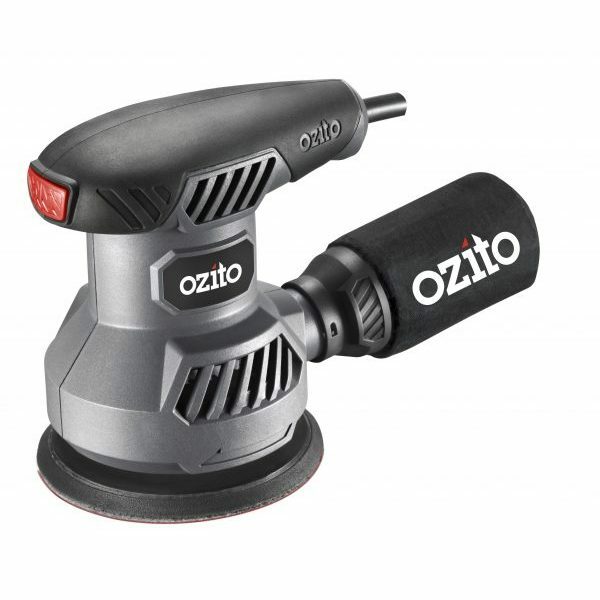 The operating action of this random orbital sander will result in a smooth even surface, ready for paint or a stain. 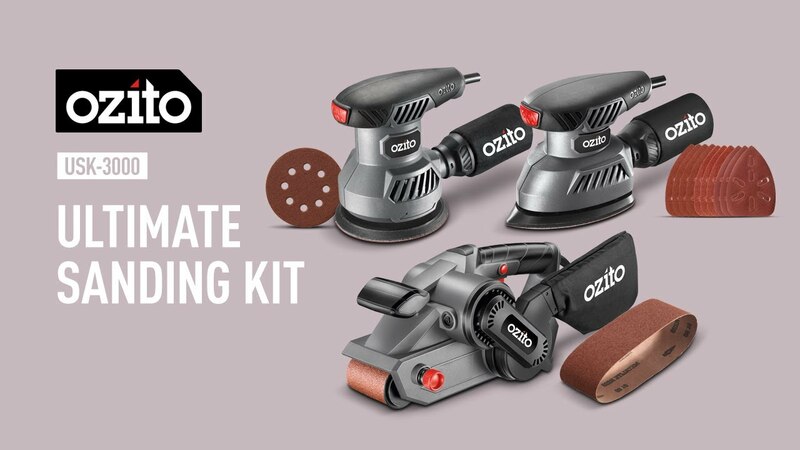 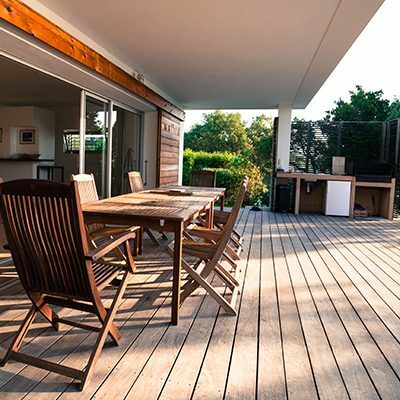 Suitable sanding paper for each sander is also included to allow you to get straight to work on your sanding project.